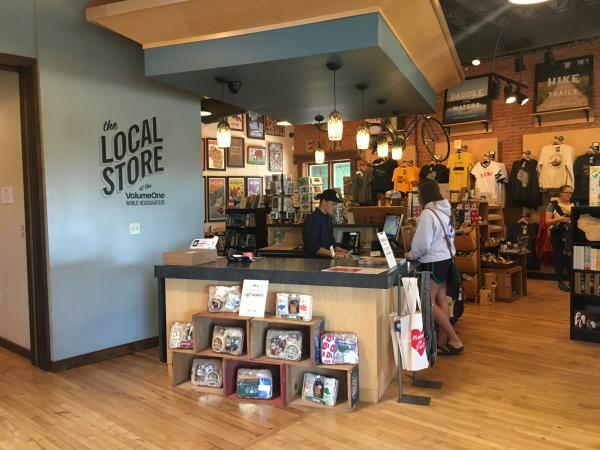 If you&apos;re in town for the Blue Ox Festival, you&apos;re probably looking for some fun things to do around Eau Claire. Lucky for all of you concert-goers, this city is full of fun things to do! Dubbed "Eau Claire&apos;s best bar" by many, The Joynt is a historic, yet hip bar on Water Street. 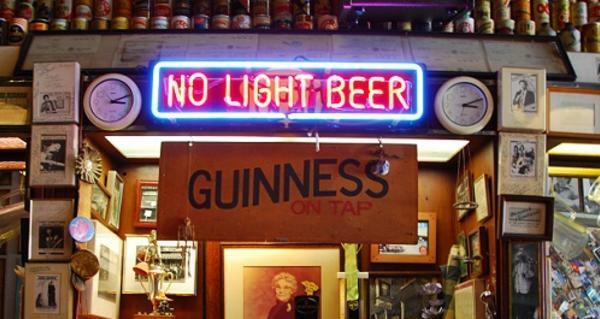 Its inexpensive drafts and iconic "No Light Beer" sign are just a few of the things that make The Joynt a local staple. 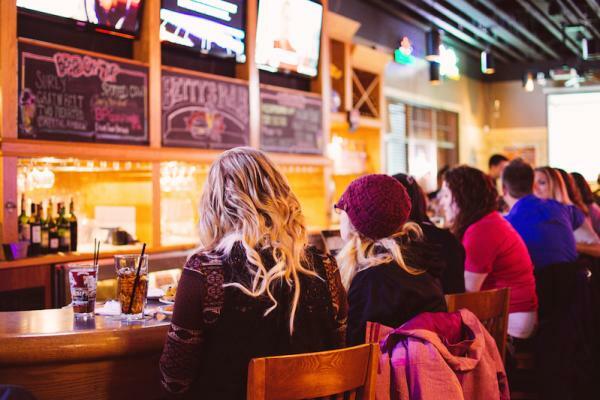 Loved by locals, students, and travelers alike, The Joynt is Eau Claire&apos;s top-rated bar for a reason. 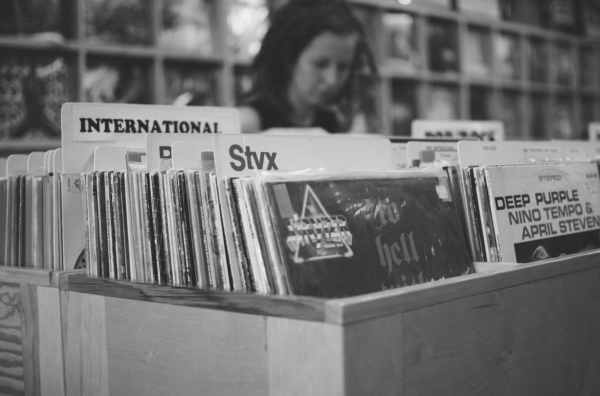 If you&apos;re into the local music scene, check out The Local Store for some CDs and vinyls. While you&apos;re there, grab yourself a locally created souvenir! They have everything from buttons and stickers to T-shirts and pint glasses, so there is truly something for everyone. 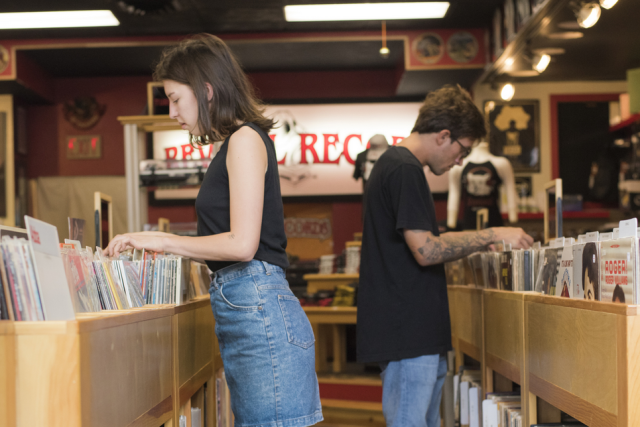 While you&apos;re thinking about music, swing on down to Revival Records for some vinyl records! They have an array of music, from rock to country to movie soundtracks, so come take a look (or a listen). Racy D&apos;Lene&apos;s Coffee Lounge, more commonly known as "Racy&apos;s," has an eclectic atmosphere. The cafe&apos;s walls are full of unique art, such as a giant photograph of the Seattle skyline and even David Bowie&apos;s mugshot. 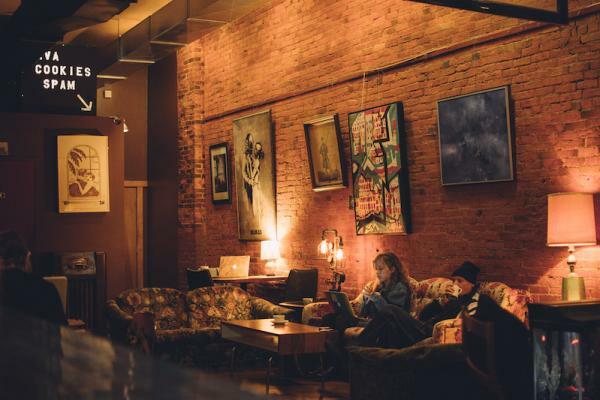 The coffee lounge has a rustic, hipster feel that you can&apos;t really find anywhere else. If you come early, you can head up front to The Nucleus and grab some breakfast! Looking for a snazzy local restaurant and bar while you&apos;re visiting? Look no further: Bug Eyed Betty&apos;s Half Moon Saloon is located on Hastings Way. Their menu consists of pizza, appetizers, burgers (including veggie! ), and drinks. Stop in early for their lunch buffet, or come later for happy hour and drinks!